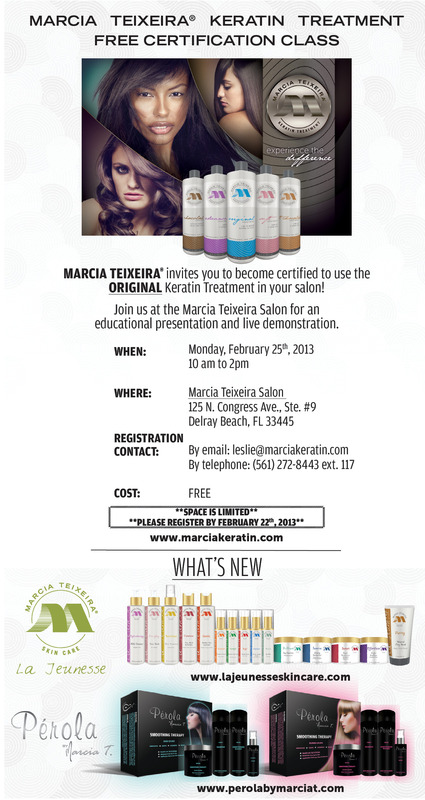 Complete a hands-on Certification/Training Class presented by an authorized distributor or our corporate salon. Click below to check our schedule for your city. Please find your local Usa Distributor or International Distributor by clicking here. Contact your local distributor directly for class schedules and locations. If we do not have a distributor in your area, please contact us at M & M International, Inc.